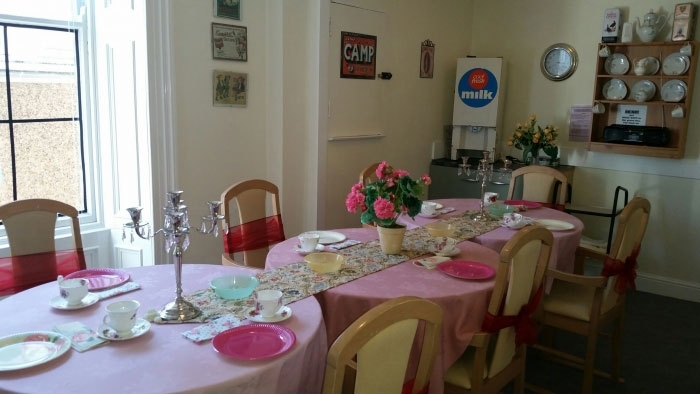 Each resident is able to experience the pleasure of marking a significant event in their lives by attending an individual birthday party in their honour. 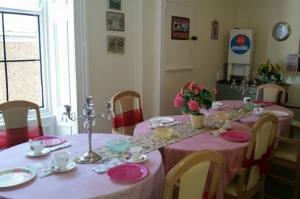 A room is decorated and tables dressed attractively to impart a festive atmosphere. Other residents attend and family members are encouraged to join in the celebration. A card and present will have been provided by the residents keyworker to mark the high point of the birthday party. Photos are sometimes taken to record the event, where appropriate. All members of staff make an effort to ensure that the residents is aware of and enjoys their special day.